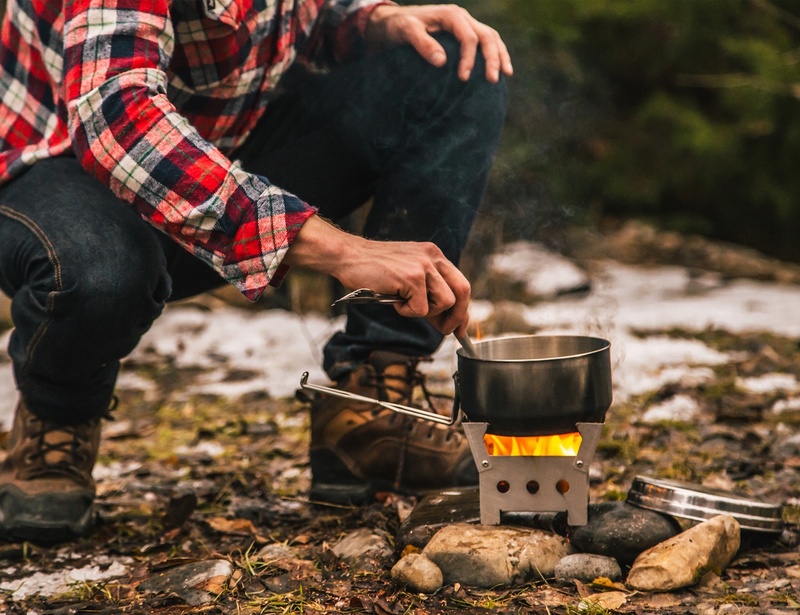 A Survival Cook Kit with Stove, Pot and Fire Starters. Ideal for camping, outdoors and emergency prep. 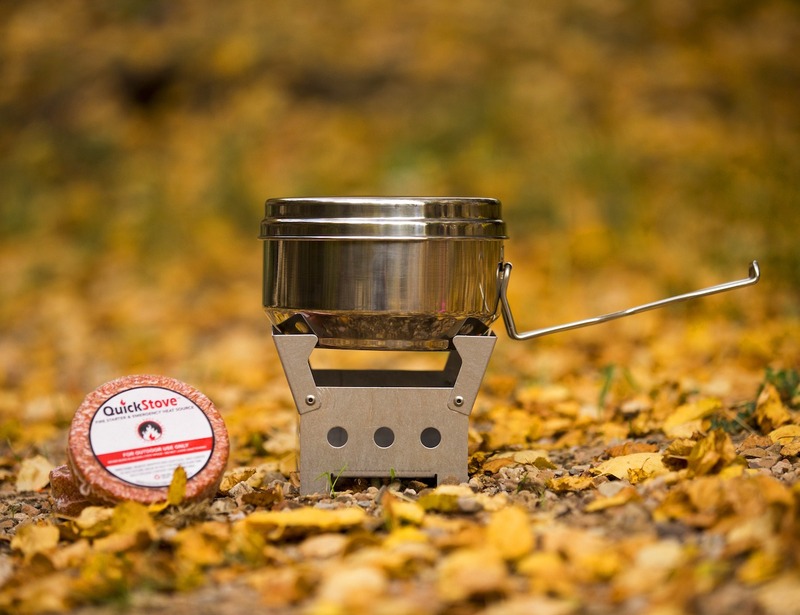 The QuickStove Cook Kit was designed to be an affordable emergency preparedness kit that has everything you need to stay warm, boil water, or cook food when your car gets stranded in a blizzard, when you get stuck at work because of a tornado or when the power goes out at your house for a week. Now is the time to get your house, car and office ready for the disaster you never think will happen.